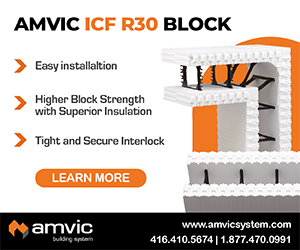 North American ICF brands are being used around the world. In this article—the second in the series—we’ll look at a market with virtually untapped potential: The Middle East. 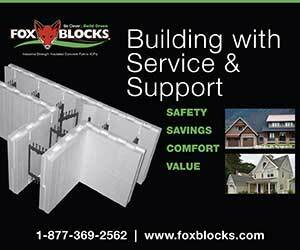 Owner/builders seeking a top quality building at the most affordable cost often turn to ICF. 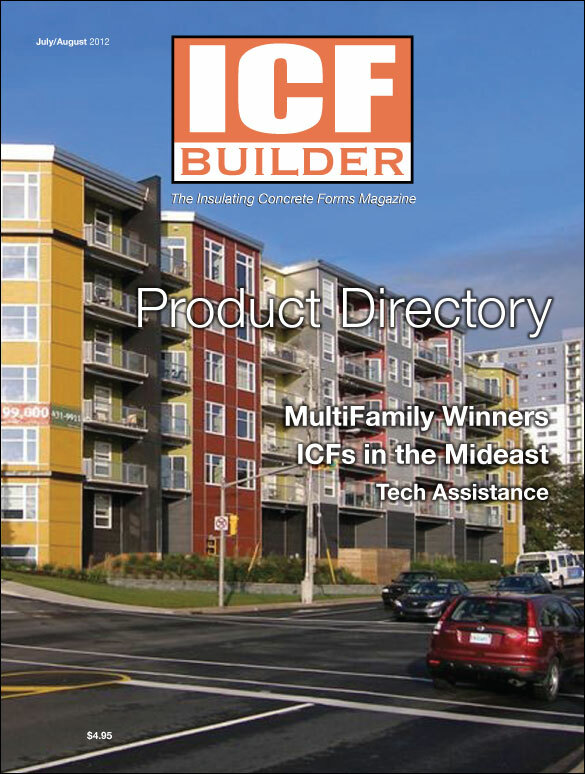 The common thread with successful builds is that a supportive ICF professional guides them at critical points. 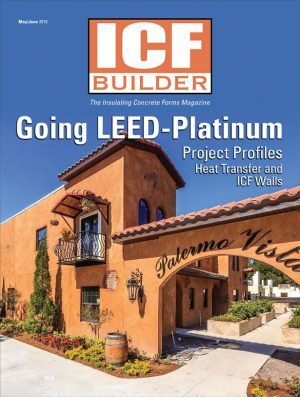 This year’s winning multifamily projects include a high-end condo in Halifax, built-green apartments in New Jersey and a mixed-use development in British Columbia. 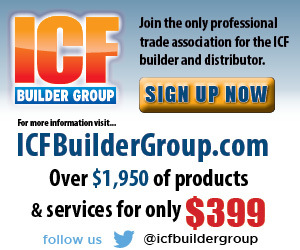 Be a part of the only industry-wide ICF event. 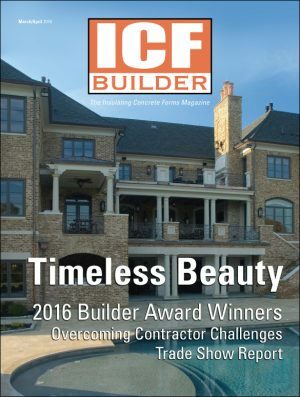 This project-of-the-year competition is back again for the eighth year, and promises to be the best yet. 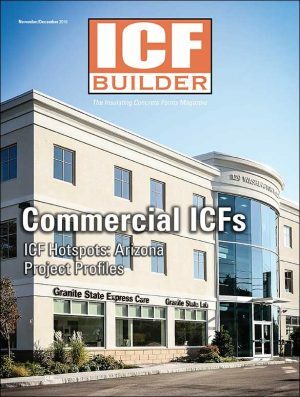 This special advertorial section includes listings for leading ICFs and accessory products, organized by category and containing company contact information.